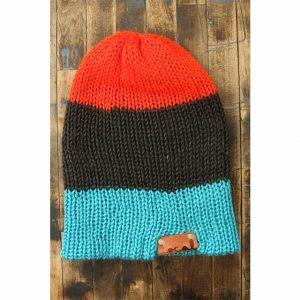 View cart “Black Stripe Beanie” has been added to your cart. 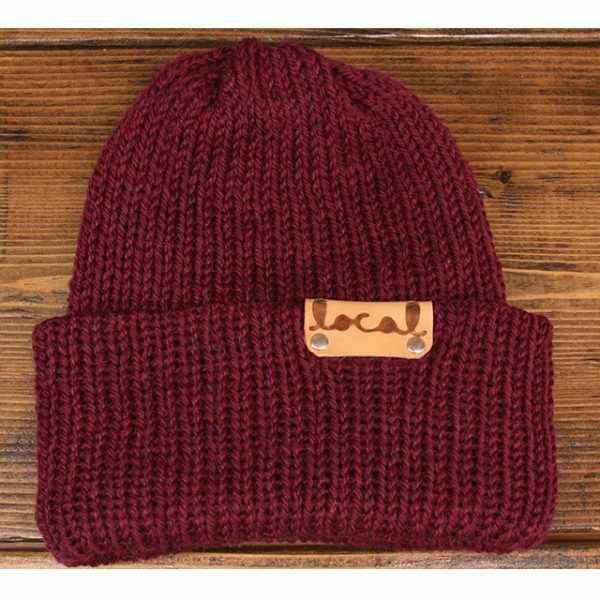 Awesome beanie for skating, snowboarding, camping, exploring or anything weird your into! 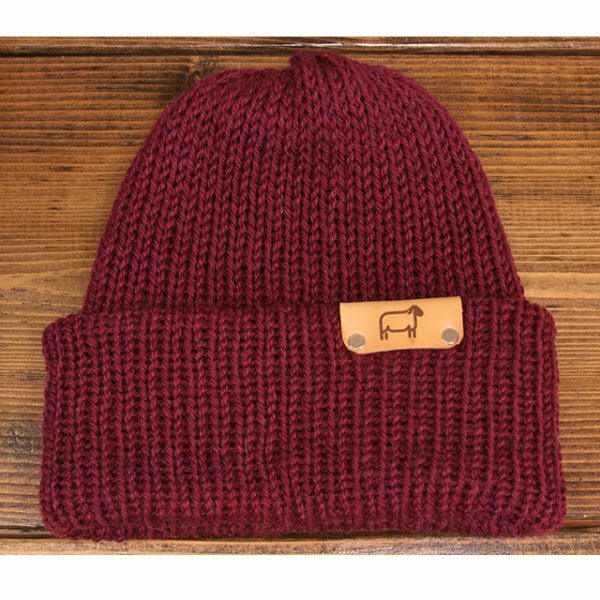 Woolie beanies are 100% wool! 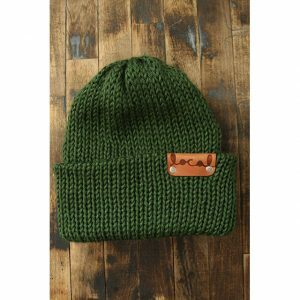 Please be sure to wash by hand in cold or warm water if needed. 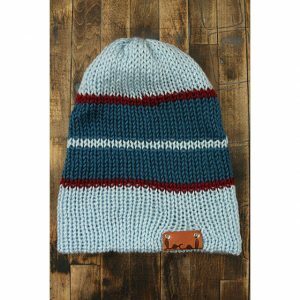 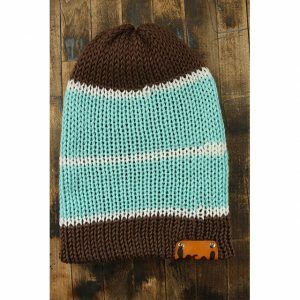 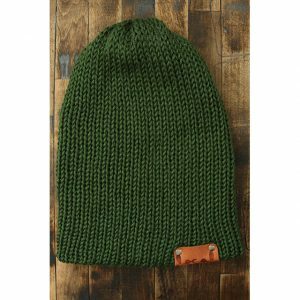 If your beanie stretches out, throw in the dryer on low for a short amount of time to tighten knit back up. Remember to keep a close eye on it!